Meet two of the best versions of the popular game series Collapse in one edition! Super Collapse - 3 and COLLAPSE! are an endless and the bright madness that can capture you for hours! Enjoy the ride to the wonderful world of puzzles and strategies, fight with Blokzilla and Bloktopus, open more than 300 exciting levels, explosive bonuses and use it all in a few game modes to choose from! Download absolutely for free Collapse! Double Pack right now and have fun! Title - Collapse! 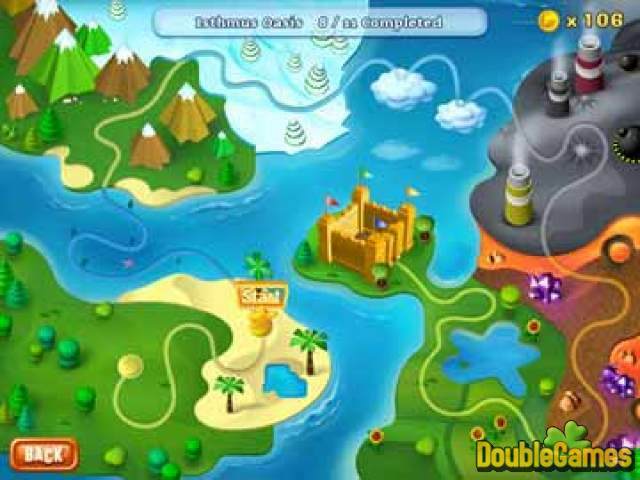 Double Pack Game Download for PC Description - Relish Collapse! 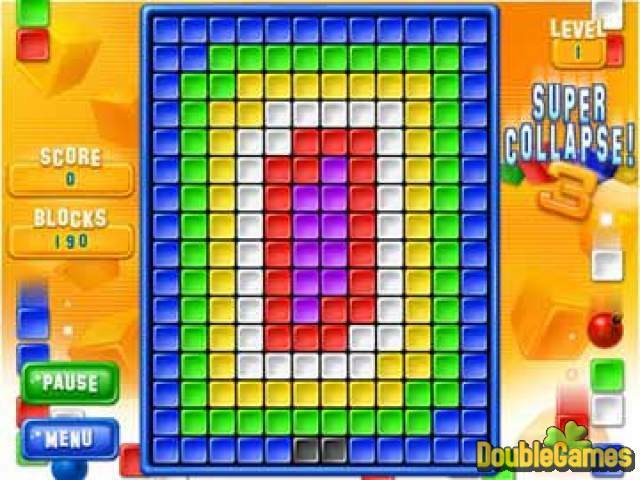 Double Pack, a Puzzle game designed by GameHouse. 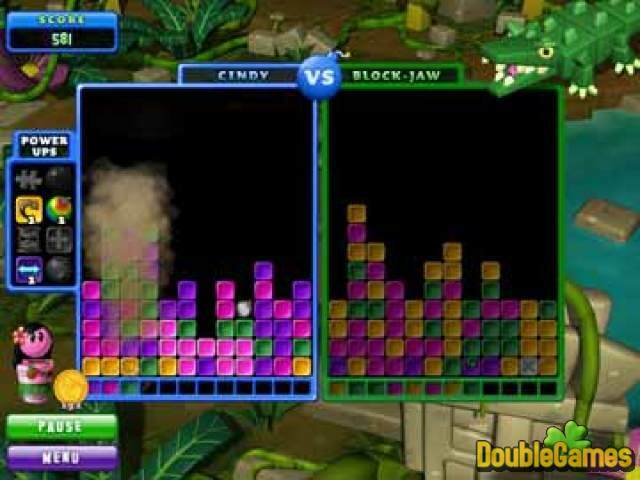 Double pleasure with the two of most popular Collapse games!